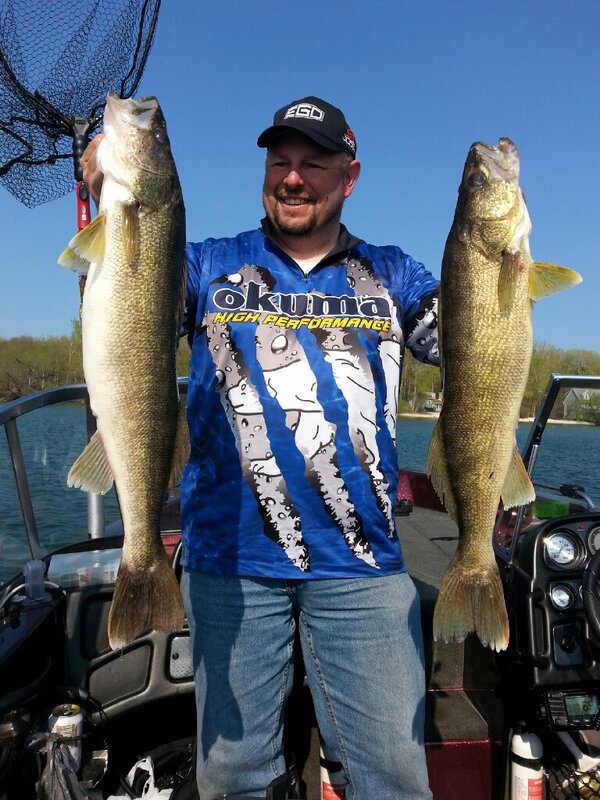 Jason Mitchell has worked with Clam Outdoors to bring you the walleye summer rods as well as his own line of ice fishing rods. Take a look at what he has done with the “Meat Stick” to help fisherman put more fish on the ice. Go to Clam Outdoors and pick one up today.